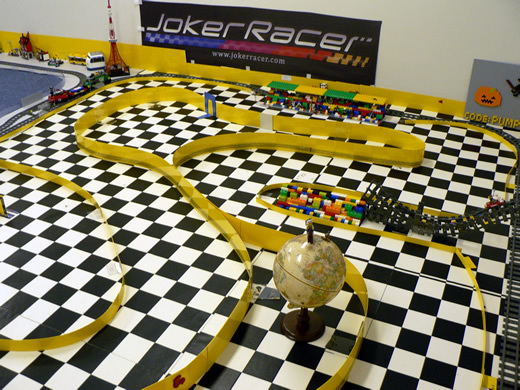 Joker Racer is a service to let you drive our wifi control car from anywhere in the world. 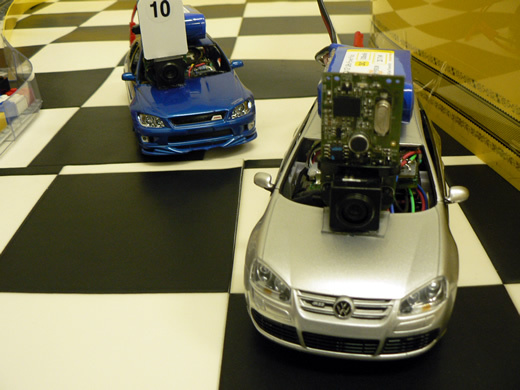 You can drive our linux-hearted wifi control car right from your browser. Joker Racer gives you an unique experience of real-time driving over the internet. Race type cars in our show room. 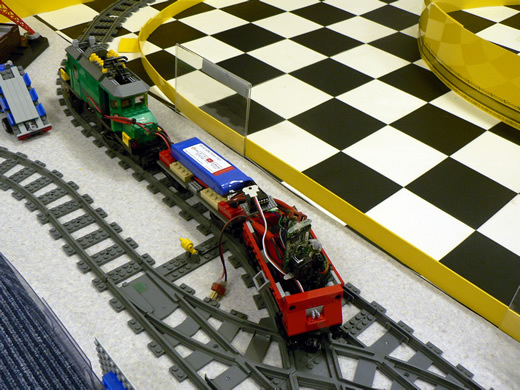 We also have a easy-ride train. 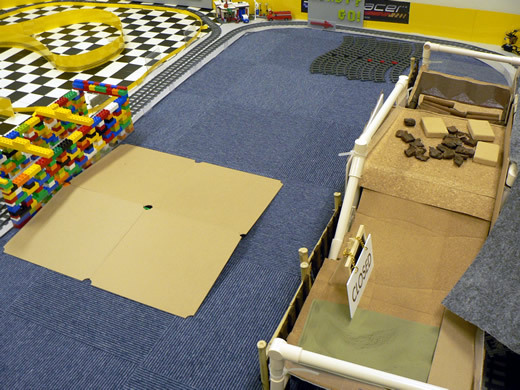 You can enjoy LEGO world through the web camera on the train! Joker Train in our show room. Here's two types of race tracks. Our opening ours are limited. 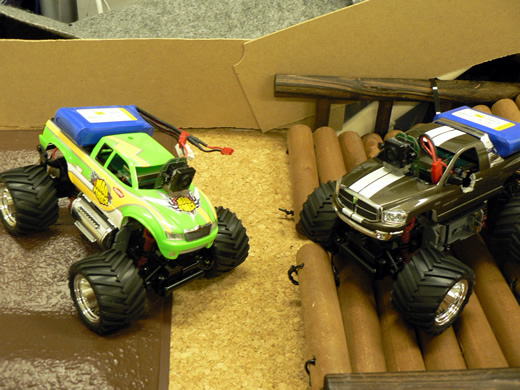 However, as we have "Joker Racer R/C Server" in our hands. We will have more places that you can enjoy real time driving.